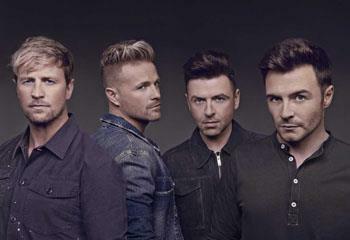 Westlife are back! It’s been 20 years since the record-breaking boyband smashed into the charts with their first No. 1 single and now their highly anticipated reunion tour – which sold out in minutes – is coming to cinemas worldwide. Broadcast LIVE on Saturday 6 July from Dublin’s iconic Croke Park stadium, ‘The Twenty Tour’ will see Shane, Nicky, Mark and Kian perform their brand-new music, alongside all 14 of their UK No.1 hits.